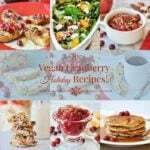 Vegan Christmas food ideas for the whole day! From breakfast through dinner, we’ve got you covered. A successful Christmas is all about planning. We write present lists, shopping lists, chore lists, and menu lists. 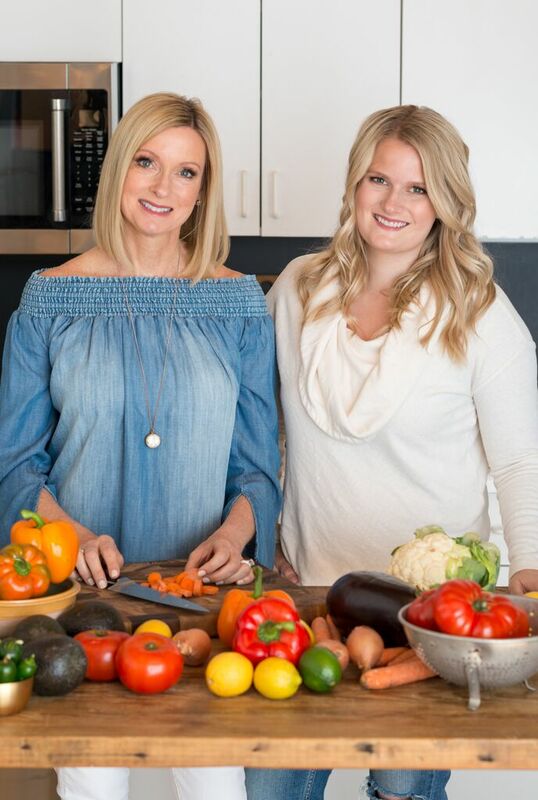 Let us help you take the stress of meal planning down a notch or two. Here are our favorite Christmas foods, from drinks to desserts. Choose one or two from each category , and then have yourself a merry little Christmas. For most of us, the day starts early, and we need a little coffee to get us going. Since it’s Christmas, it may as well be festive. 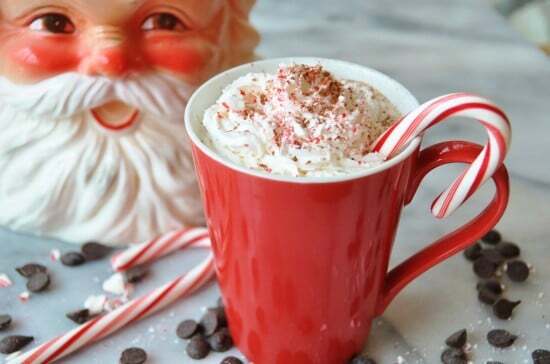 If you’re a peppermint lover, then our homemade peppermint mocha is for you. Serve it in a festive mug with a little coco whip on top. 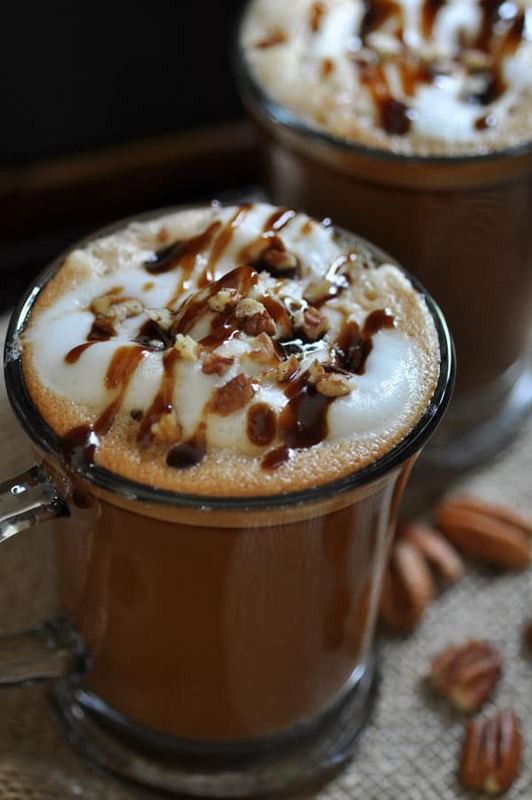 If peppermint isn’t your thing, then how about a Maple Pecan Latte? 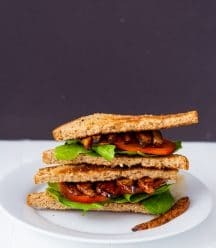 We copied Starbucks newest drink and made it vegan. 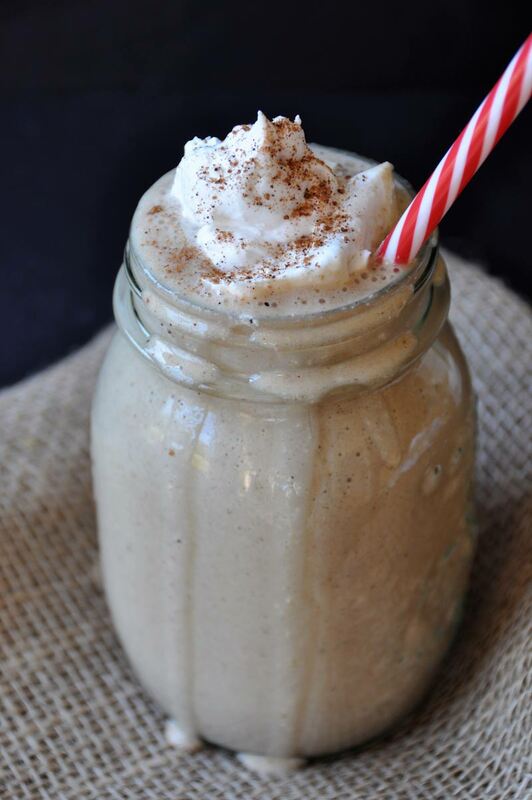 Our gingerbread smoothie is the perfect drink for the non-coffee drinkers in your house. 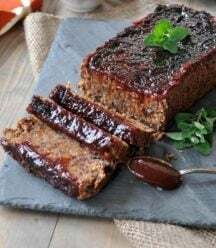 It’s made with almond milk, banana, rolled oats, molasses, and all of the spices you’d expect to find in gingerbread cookies. Whip up a big batch before opening presents. While you’re sipping away on one of these delicious drinks, it’s time to get cooking. 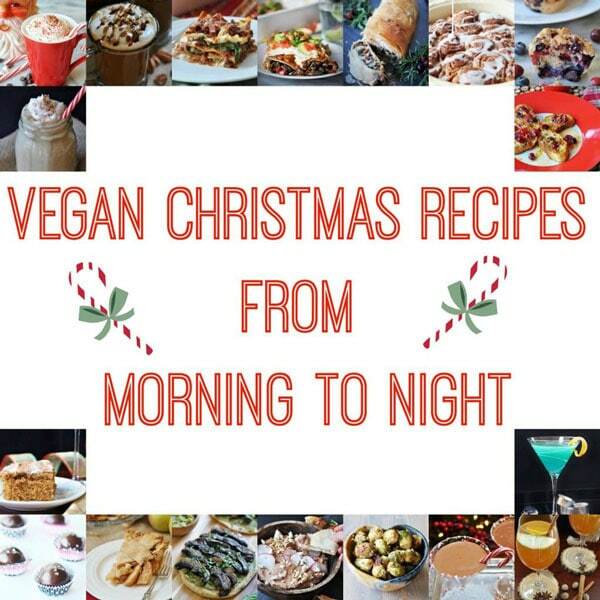 Christmas morning breakfast should be easy, festive, and delicious. 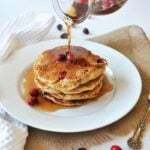 Here are three of our favorite holiday breakfast recipes. 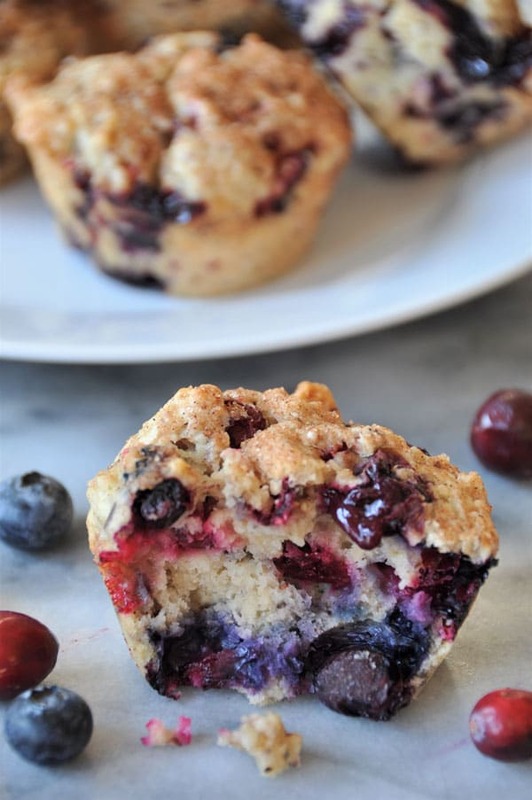 Our fruit filled Cranberry Blueberry Muffins are so delicious and pretty, and perfect for your holiday morning. 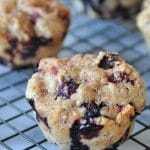 Bursting with berries and crunchy toasted pecans, your family will love you for gifting them with these. 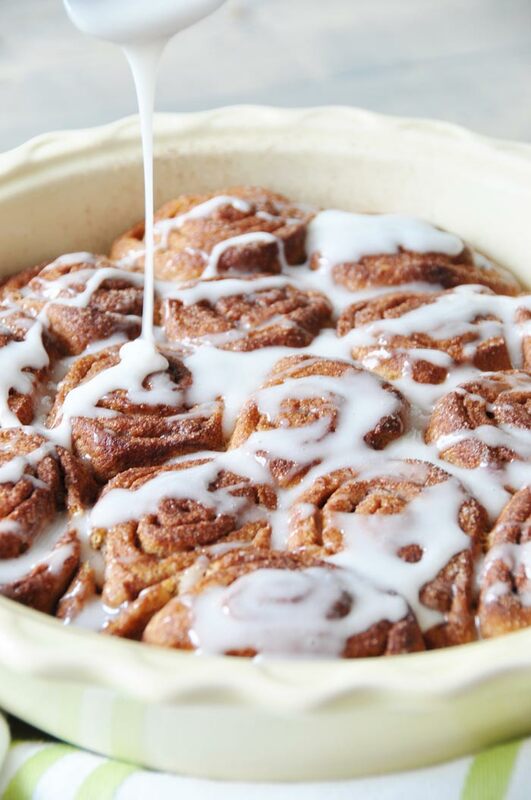 Our cinnamon rolls are amazing! You can put them together the day before and then just pop them in the oven while you’re opening gifts. The aroma that will fill your house while they bake is intoxicating. Nog and cranberries, this is the way to celebrate Christmas. Our French toast has both, and you’re going to love it! A big and hearty breakfast probably means that you won’t want a big lunch, at least that’s how we roll. Here are three of our favorite appetizers to snack on until dinner. Our Pesto & Portobello Flatbread is outstanding. 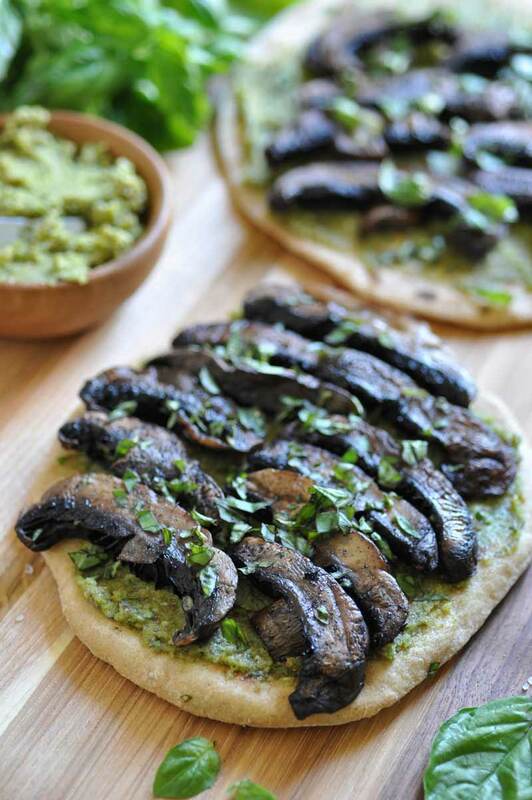 Make the flatbread and pesto earlier in the week and then saute the mushrooms just before assembling. Hummus is always welcome at our table, especially when it’s made with pretty red beets. 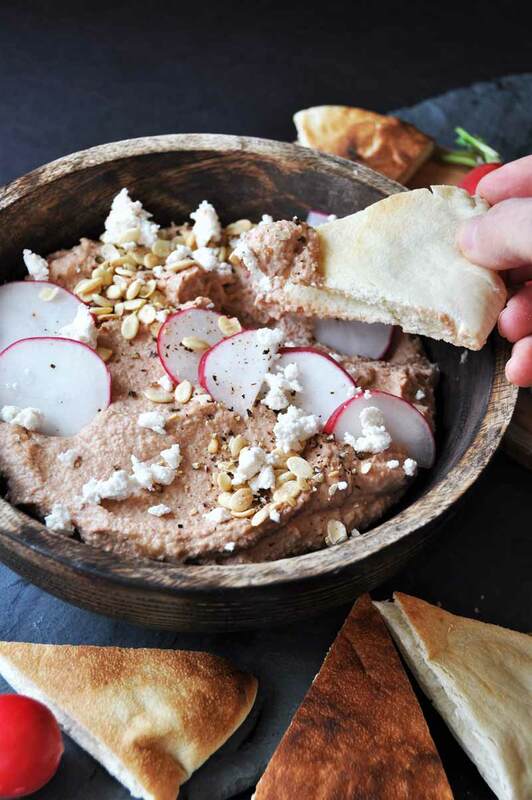 This savory dip is perfect with pita chips, carrot and celery sticks, or anything that you like to eat with hummus. Roasted Brussels sprouts are always a hit, and when you add the wonderful flavor of maple and a little crunchy breading, they’re even more popular. Our Breaded Maple Glazed Roasted Brussels Sprouts are so easy to make, and even easier to eat. 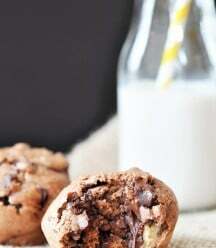 Make a double batch! 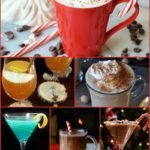 While you’re snacking, or cooking dinner, you might want a festive cocktail to make the mood even jollier. Here are a few of our favorites. 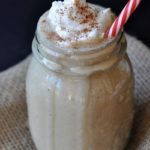 Our Virgin Chocolate Eggnog Martini can be turned into an adult beverage, just add a little spiced rum or bourbon. 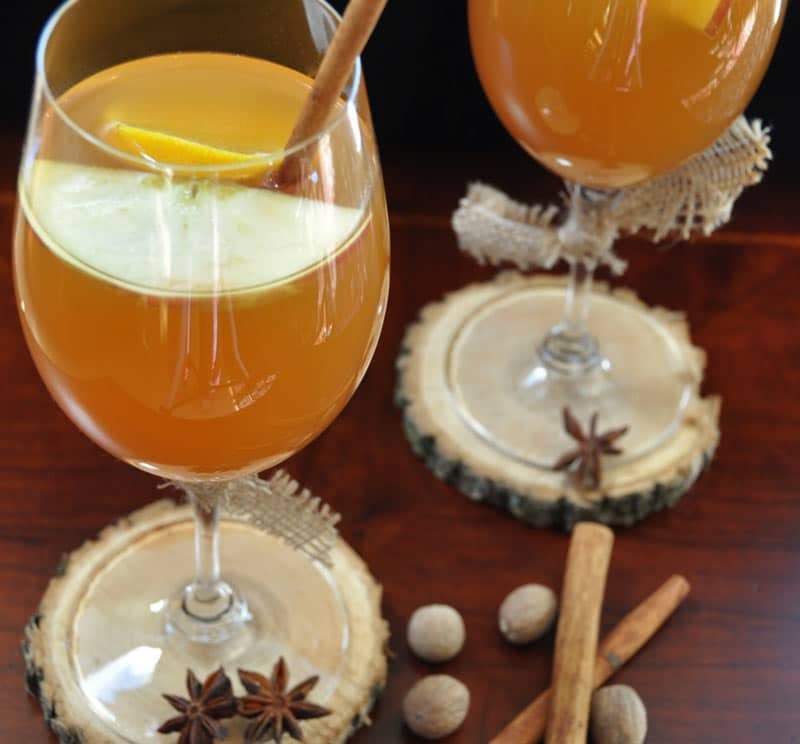 Mulled Apple Cider is a holiday must. Again, if you want to turn it into an adult beverage, add a little something of your favorite something. 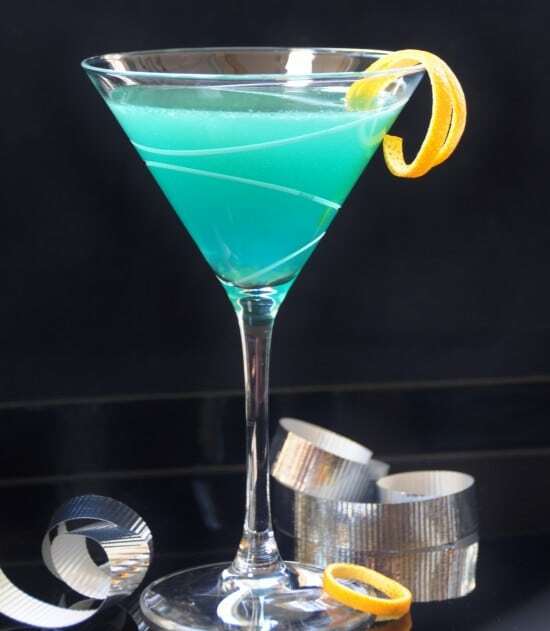 A pretty blue Curacao Martini will light up the room. The color alone will make you feel like celebrating. We love making Christmas dinner. Some years it’s fancy, others it’s more casual. Here are three main course options for you to choose from for your dinner. 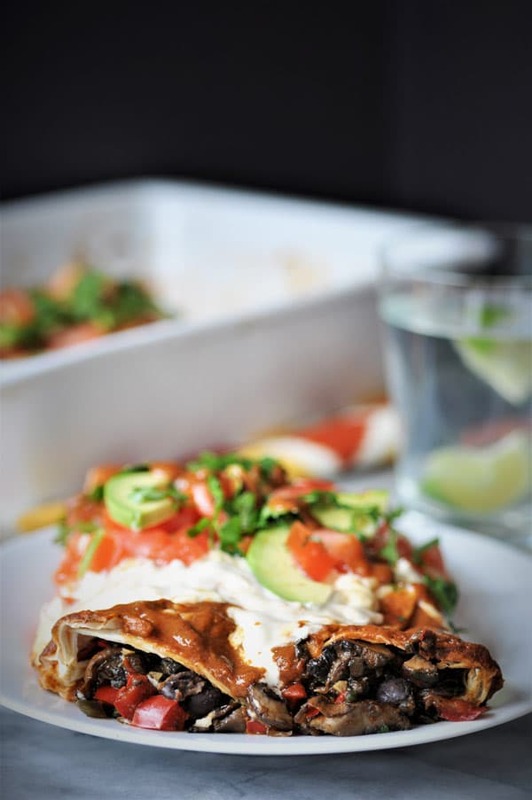 Our pretty green and red Black Bean & Mushroom Enchiladas are perfect for Christmas dinner. 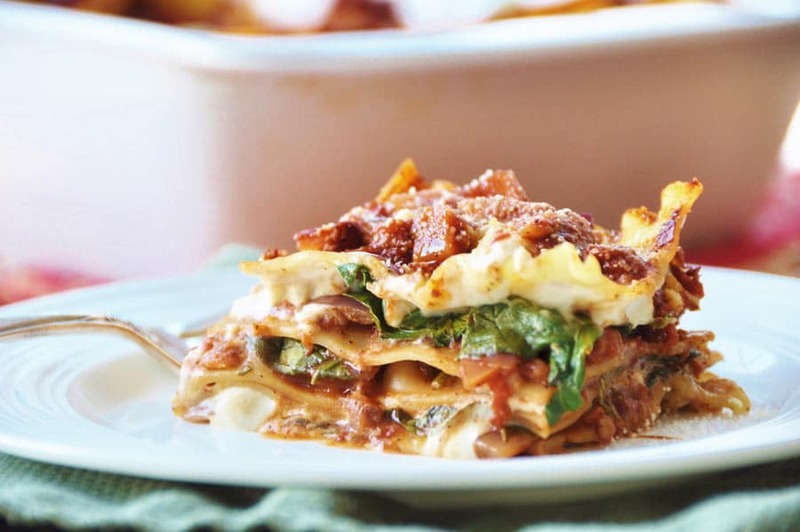 Like the lasagna, you can put them together the day before and then bake them when you want them. Serve the with guacamole and chips. If you want something more elegant and formal, our Vegetable Wellington is the one. 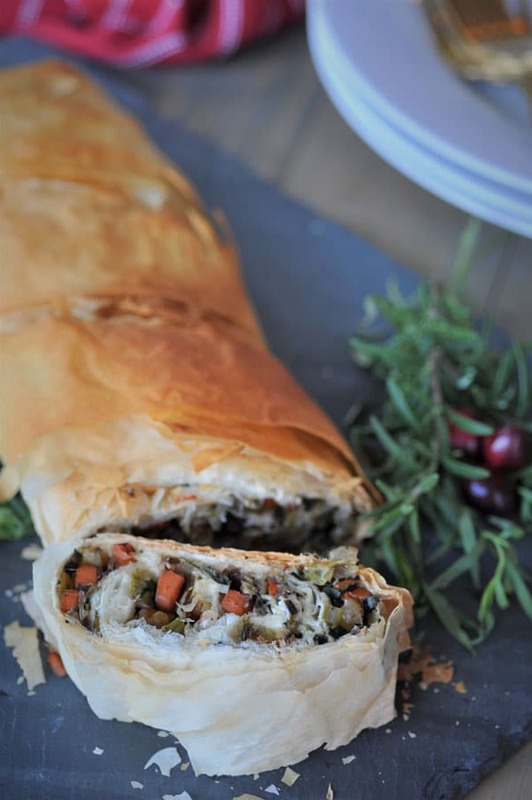 Filled with roasted veggies and wrapped up in crisp layers of phyllo dough. 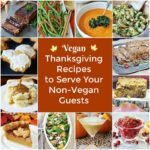 It makes a great centerpiece on your holiday dinner table. Take a minute after dinner to let your food settle, then dig into something sweet. Here are three of our favorite desserts for you to feast on. Spice cake with cream cheese frosting is a holiday tradition in our house. We hope it will become a family tradition in your house too. 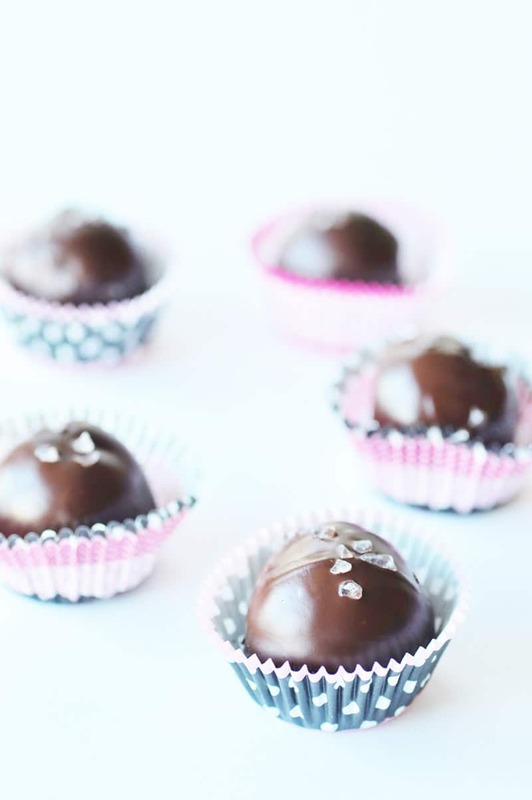 Turtle truffles! Elegant and so good! 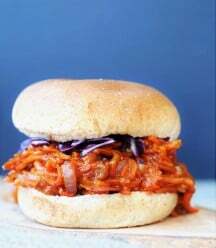 Only 5 ingredients and super easy to make. Apple pie is always in season. 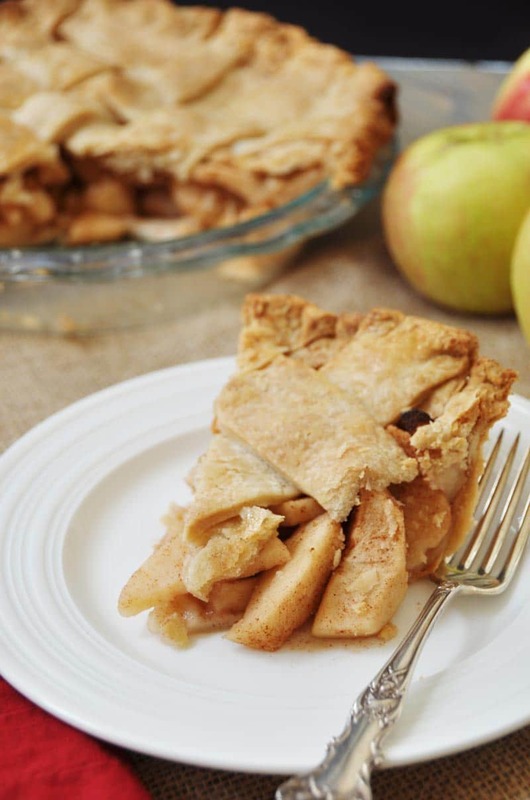 Make our delicious flaky pie crust and then fill it with warm and fragrant apples. 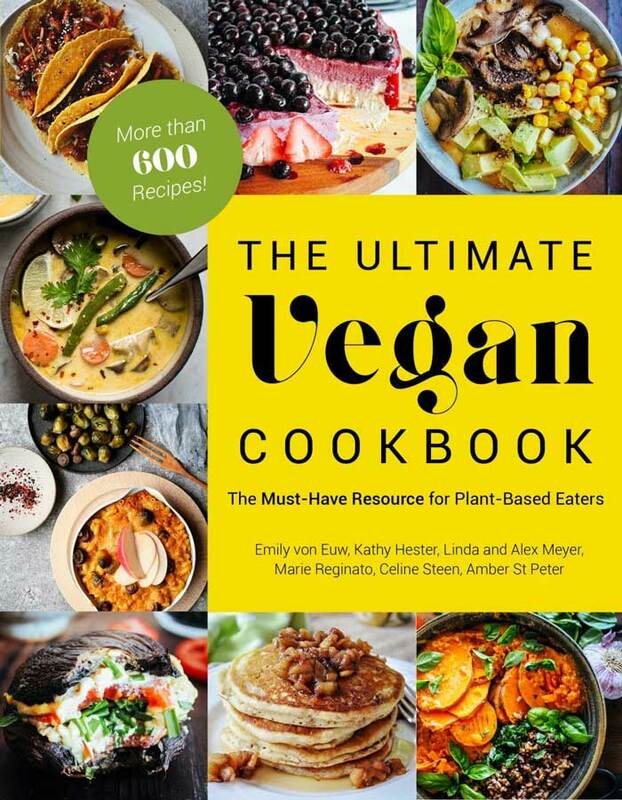 Top it with a scoop of vegan vanilla ice-cream and a dash of cinnamon. And there you have it, three morning beverages, three yummy breakfasts, three simple appetizers, three happy cocktails, three delicious entrees, three sweet desserts, and a partridge in a pear tree. We wish you the happiest of holidays. 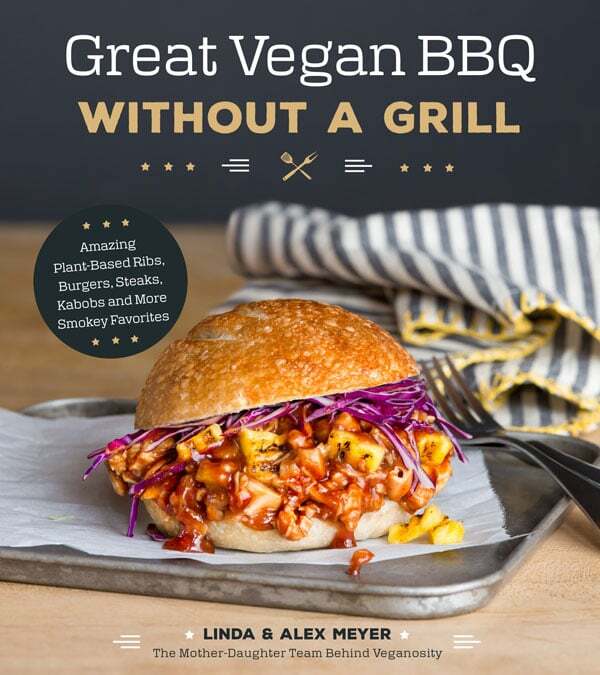 Enjoy them and get ready for some fun in January, otherwise known as, Veganuary. We have lots of things in store for you all! If you like what you see, please share with your friends and let us know in the comments. We love to hear from you.